With our help, you can ensure that your septic tank will work for at least 3 to 5 more years. After that, you’ll need to schedule another regular septic tank pumping and inspection. Our team of trained technicians know exactly how to provide pumping services and know what to look out for in case there are any problems. While many Sammamish residents are worried that septic tank cleaning is out of their price range, you can rest easy when you call us. We always charge reasonable rates and promise our clients the best value for their investment. 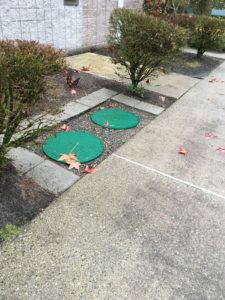 Why Should Sammamish Residents Choose Us for Septic Pumping? Don’t take our word for it; take theirs! We have tons of reviews and recommendations for you to visit, and then you can call us yourself to schedule a consultation. 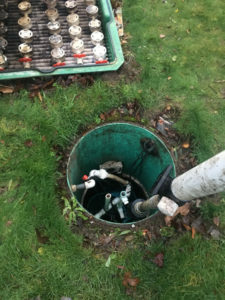 We’ll provide an honest septic inspection and quote for septic pumping before we do any work so you’re guaranteed to be comfortable and 100% satisfied after the project ends. 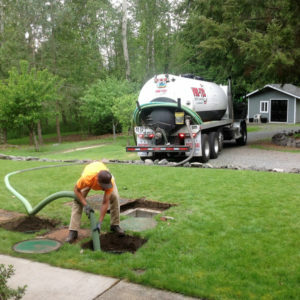 Vac-Tec, LLC is the name to remember in Sammamish for septic service. We offer septic tank pumping, septic tank cleaning, and inspections at reasonable rates. Call us at Tacoma – (253) 777-4887 Seattle – (206) 339-0039 Olympia – (360) 338-6686 North Dakota – (701) 566-0045.